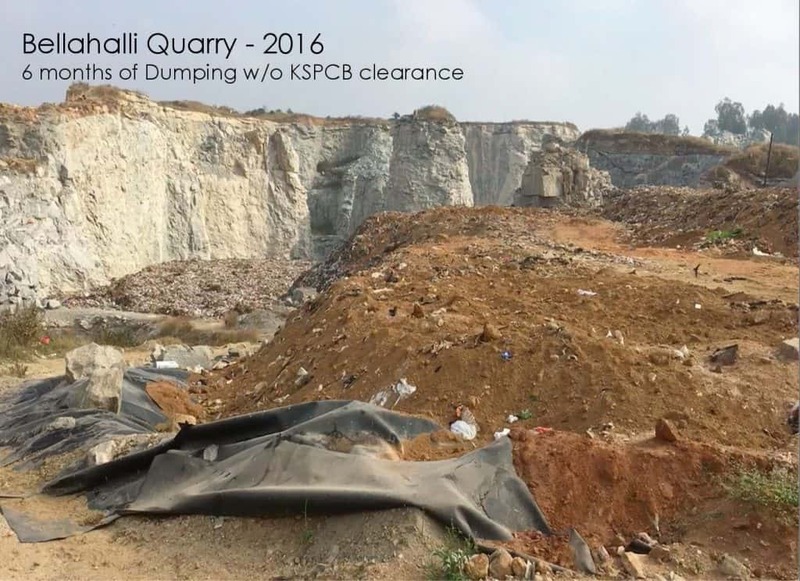 It has been six years since Bengaluru’s waste management mess was brought to the notice of the High Court of Karnataka through a Public Interest Litigation, by Kavitha Shankar and the Solid Waste Management Round Table team. While the Bruhat Bengaluru Mahanagara Palike (BBMP) has undertaken many measures to help manage waste better, there is lots more that remains to be done. When the PIL began in 2012, the city of Bengaluru was producing about 3,500 tonnes of waste per day, with no waste segregation in place and all waste going to landfill. All mixed garbage from the city was taken to two landfills, Mandur and Mavallipura. 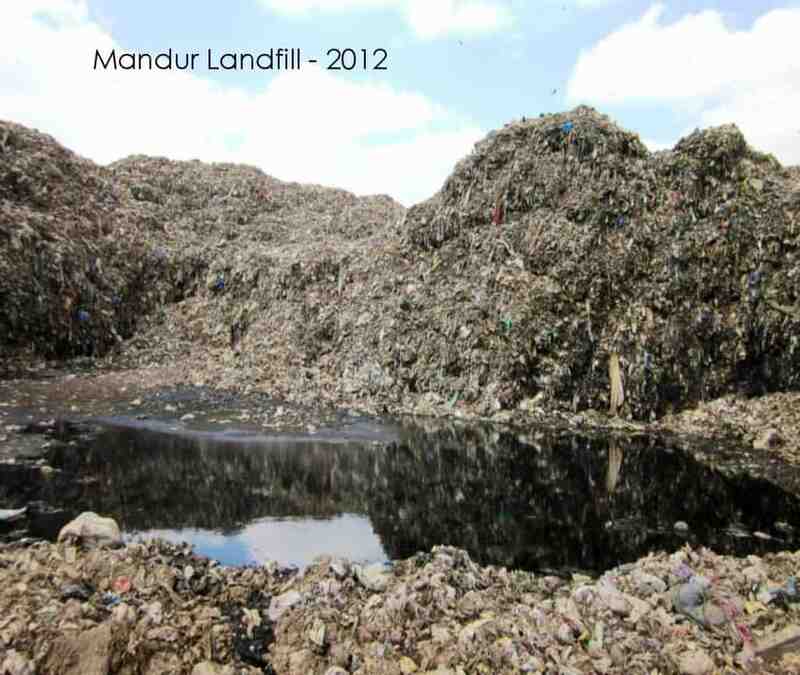 2,800 tonnes of waste per day were dumped at Mandur, while Mavallipura got 700 tonnes per day. 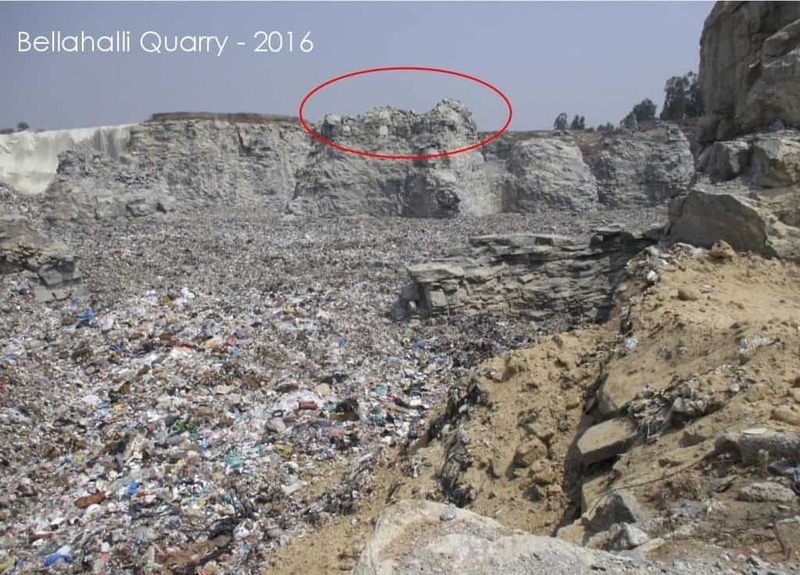 Both the landfills collapsed one after another, unable to handle the amount of waste being dumped. After six years, many orders given by the High Court of Karnataka have not been acted upon. In most wards, collection and transportation vehicles have not been deployed as per the SWM micro-plan. Mechanised sweeping trials didn’t yield great results, while geo-positioning systems weren’t installed on the collection vehicles. As a net result, the mixed garbage continued to be transported to official and unofficial destinations, while BBMP’s budget for Solid Waste Management was increased to 1000 crores in 2018-19. With all this mess, SWMRT experts felt the need for a separate solid waste management board for Bengaluru. But the government hasn’t yet taken any step towards that. It is now September 2018, six years after the PIL was filed in the court. There have been 155 directions issued by the High Court bench on the PIL. 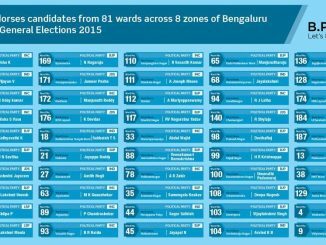 An analysis of this PIL clearly shows where the BBMP is failing. 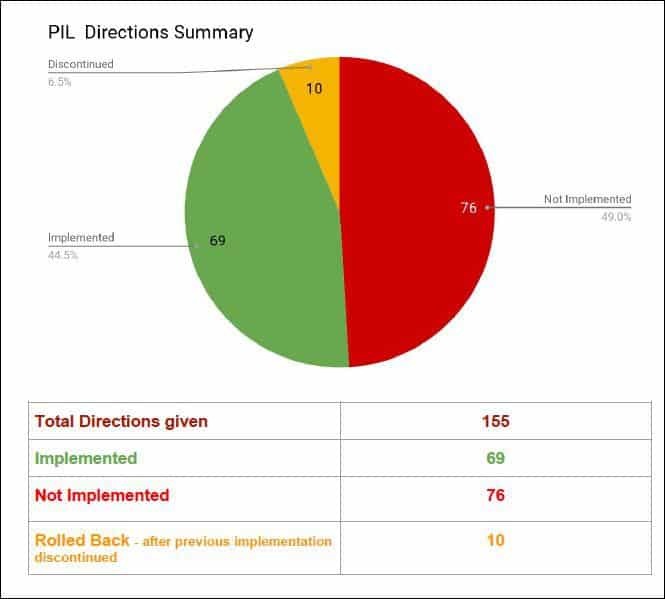 As many as 69 orders have been implemented fully or partially, while 76 orders remain unimplemented. The court had to discontinue 10 orders, which failed the implementation process. 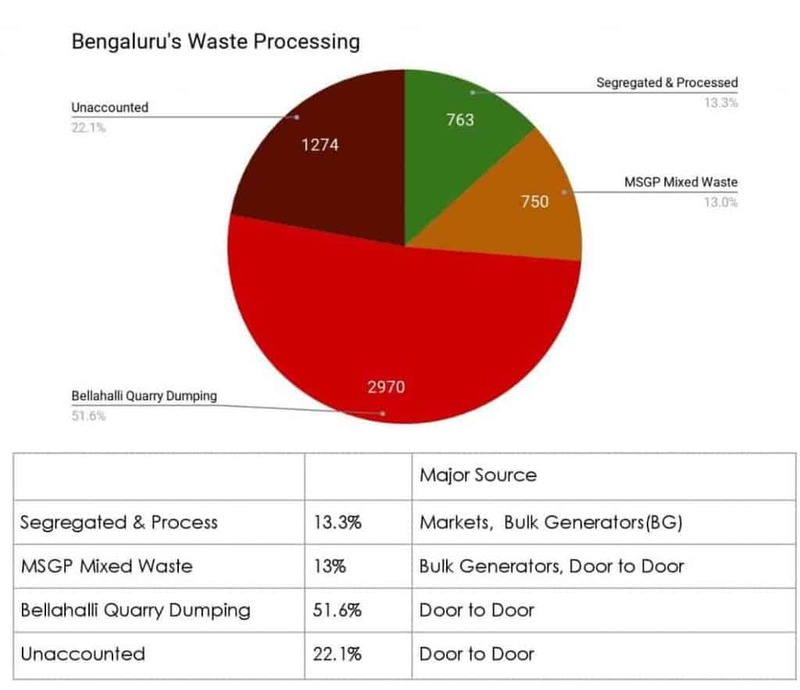 A deeper analysis of the orders implemented reveals more issues leading to failed waste management in Bengaluru. The High Court had repeatedly stressed on making ward committees effective and gave 22 orders asking the BBMP to setup ward committees and streamline the process of citizen-monitored waste management at the ward level. 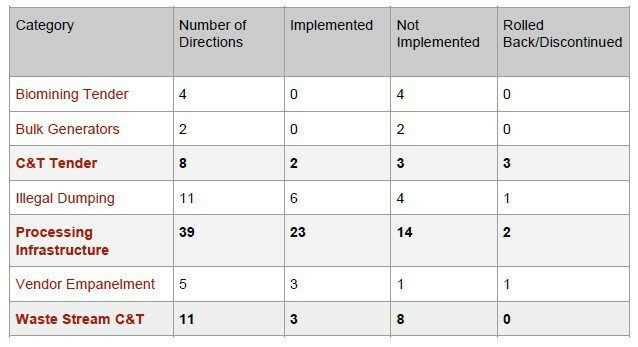 However, just nine of those orders have been implemented, while 13 remain unimplemented. 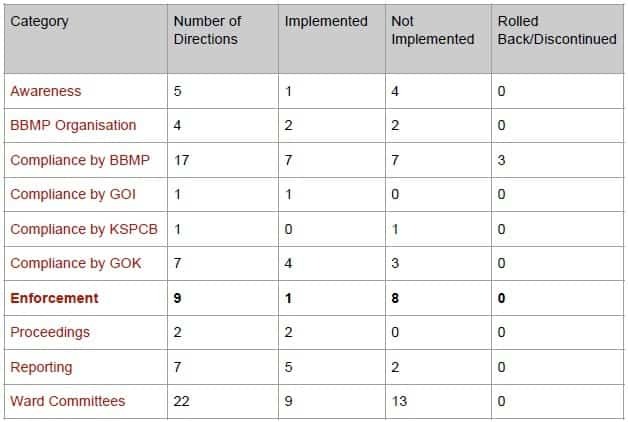 Out of nine orders related to enforcement, eight remain unimplemented! Out of 39 orders on waste processing infrastructure, 23 were implemented while 14 have not been implemented. Out of 11 orders related to waste stream collection and transportation, eight orders remain unimplemented. Out of eight orders on collection and transportation tenders, three were rolled back, three remained unimplemented while only two saw some implementation. In 2018, Bengaluru is generating 5,757 tonnes per day, as per BDA’s Revised Master Plan-2031 document released in November 2017. One can see that out of the installed capacity, only 23.6% is getting utilised. Where does the remaining 76.4% of waste, out of the 5757 tonnes go? Chart: Where does the garbage go? 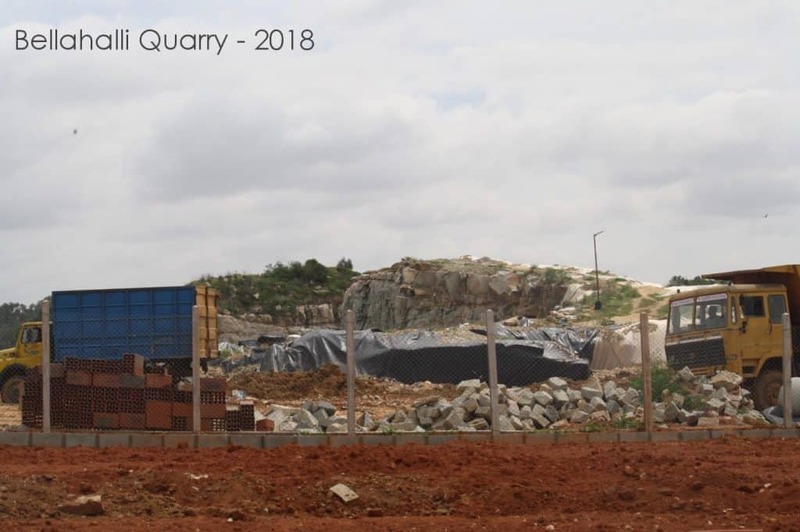 Bellahalli in North Bengaluru had a rocky hillock that became a quarry in the last few years. 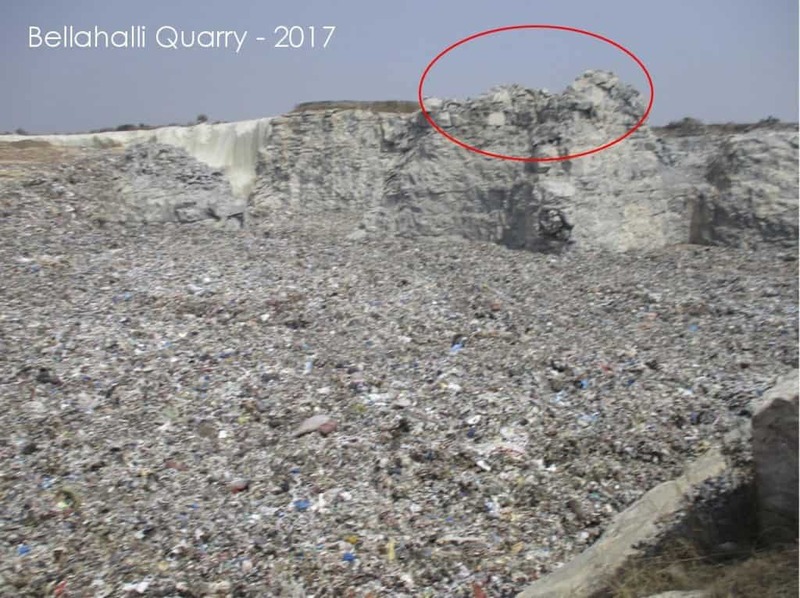 Since May 2016, this quarry has been taking in 330 trucks of garbage every day – that’s 2970 tonnes of garbage per day every day, and a whopping 18 lakh tonnes of waste in one place, dumped without care, producing leachate and polluting ground water! Similarly, about 750 tonnes of mixed waste goes to MSGP landfill everyday. 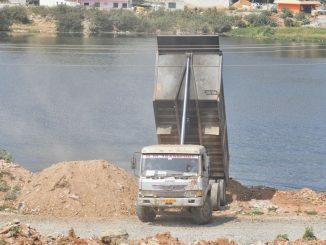 Dumping in lakes, road side and other illegal landfills and quarries amounts to about 1,274 tones per day! Together, it is about 5000 tonnes of waste going to landfill everyday, with wet and dry waste mixed together. The harm this kind of waste can do to the environment, health of the people living in nearby villages is immense. The economic loss it can cause due to loss of livelihoods and agriculture, and reduced real estate value is considerable, all because the high court orders were not implemented. It is not garbage, but money dumped in landfill! When one looks at the data, the mismanagement by the BBMP is striking. BBMP’s solid waste management is about 1020 crores annually. This is a combination of taxpayers’ money, state and central grants. About Rs 350 crore has been spent in last few years on Zonal Waste Processing Plants, but they are being utilised to the extent of just 18% of their capacity, with contractors operating it. In contrast, Dry Waste Collection Centres managed by waste picker cooperatives and NGOs, built spending Rs 40 crores are being used to the extent of 91% of their capacity. This just means that BBMP is unable to extract quality work from its contractors. The key order of all, ‘waste segregation at source’ has still not been implemented everywhere. As a result, about 5000 tonnes of waste per day is getting dumped in landfills, while wet waste processing plants remain under utilised, with about 3200 tonnes of organic matter going to landfills instead of getting composted or used in biogas. Why lose hundreds of crores? What is the economic loss here? A tonne of food waste generates approximately about 75 kg of biogas, and 200 kWh of electricity from this biogas. So, dumping 3200 tonnes of organic waste per day is a loss of 2,62,500 kg of LPG equivalent of biogas per day. This is worth Rs 1.5 crores per day – Rs 547.5 crores annually. A chart from the brochure of a biogas plant manufacturer that explains the value of biogas generated from food waste. The electricity produced by the biogas would be about 7,00,000 KWH (units) per day, is worth 45 lakhs per day at Rs 6 per unit — another Rs 164.5 crores annually. The electricity produced is enough to light up 1,40,000 housing units that consume 5 units of electricity per day. Scientific waste management is also about jobs. Recycling industry loses the opportunity to process 1,400 tonnes of recycling material per day. Assuming that a kg of material is sold at barest minimum of Rs 4 per kg of dry waste, the value of waste dumped in landfills everyday is Rs 56 lakhs – Rs 204 crores per annum! The net amount from the above is Rs 967 crores per annum – almost 80% of the money the city spends on solid waste management. In addition, all these activities produce employment opportunities, in wet waste management and recycling, in turn helping to better the livelihoods. The gas and power produced by the wet waste is renewable energy, which also reduces the reliance on thermal and hydropower. Bengaluru has 12 bio-methanation plants which are biting the dust, as they do not get enough wet waste. Instead, the city releases tonnes and tonnes of methane and carbon dioxide into the already polluted air, by dumping mixed and wet waste in dumps and unscientific landfills. Scientific waste management results in so many benefits, such as good air, water, health, productivity of human beings, normal economic activities and more, and thus is a win-win for all. All this remains a pipe dream because the court orders that mandate end-to-end scientific waste management have bitten the dust. The city systems need to get their act together to rein in the garbage mafia and work on improving collection and transportation of waste. The HC has done its duty and has passed sufficient orders. It is the responsibility of the respondents to implement such orders. Till that happens, court orders cannot do much to help the city. we are being fooled day by day by various agencies. Despite knowing BBMP laxity in handling civic issues for various reasons and thereby addressing to the vested interest of few officials both political and bureaucrats we as a citizen though learned are hapless victims. Wow, first we had land or real estate mafia, then road mafia, third footpath mafia, then drainage mafia now we have garbage/Kachada mafia. Great achievement.